December is the most important month of the year. 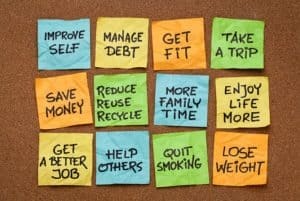 Great time to reflect on the past year and make plans for the next one, In this episodes you will learn about proven strategies making your New Year resolutions stick. 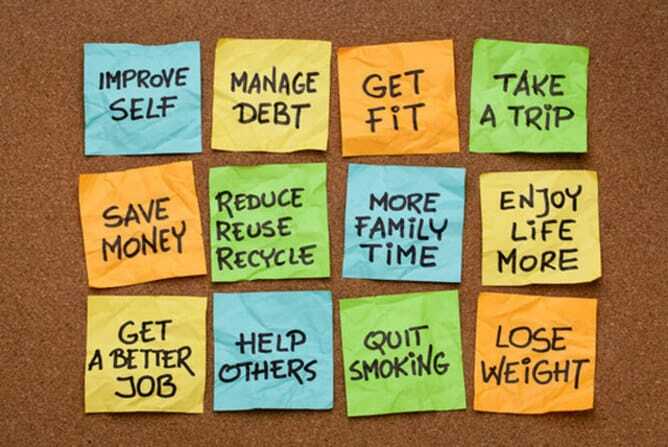 Enjoy these New Year Resolutions tips and share them with your friends and family. Be sure to join our Accountability Group that’s specifically made for you to help you with staying on track and celebrating your success. Click Below!